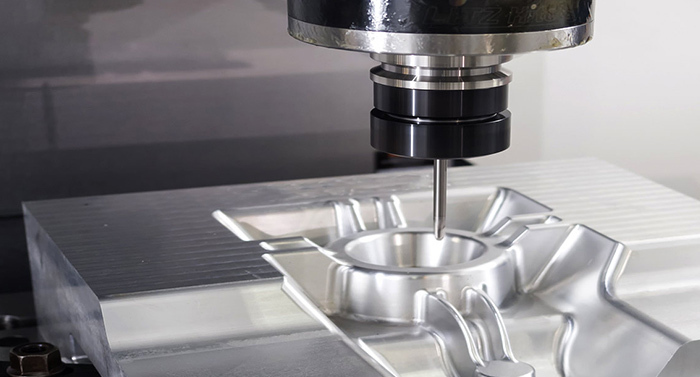 CNC MILLING – BRE Precision Inc.
5 Axis Milling – whether your product requires simultaneous 5 Axis milling or 3+2 indexing, we can handle it. 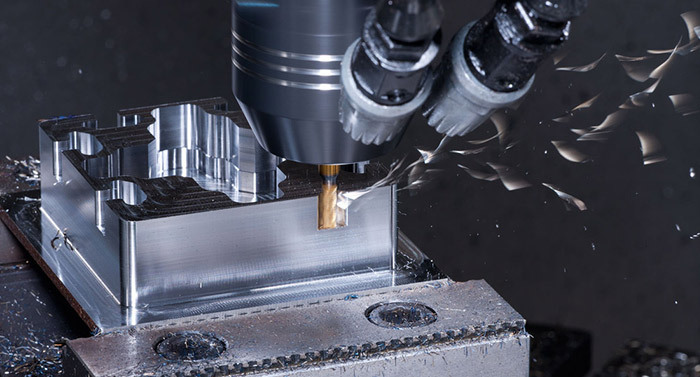 Many parts benefit from significant reduction in setup time and increased accuracy by combining several traditional milling operations into one setup on a 5 Axis mill. We routinely machine parts in 2 operations that would require 10+ setups on a 3 Axis mill. The result is a higher quality product at an economical price. Horizontal Milling – our palletized horizontal milling cell allows us to machine hundreds of parts unattended and completely automated around the clock. This results in uniform part quality, higher throughput and better value to our customer. Miller CNC can offer very competitive bids on both large volume and small lot production runs because of this investment in technology. 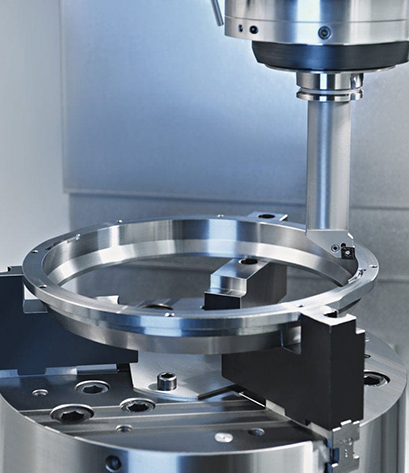 3 & 4 Axis Vertical milling – from complicated 3D-surfaced parts to secondary milling operations on turned parts, our vertical machining centers can handle it all. Quick setups and great accuracy result in high quality parts and great value to our customer. All of our vertical mills are 4th Axis-equipped and can machine all types of material and a wide variety of parts.